Dave Hussey, one of Company 3’s founding members, is a multi-award-winning colorist. His work spans some of the most iconic music videos of all time, including Lady Gaga’s “Bad Romance,” Rihanna’s “We Found Love,” and Taylor Swift’s “Blank Space.” He’s colored major campaigns for Lexus, Acura, Volkswagen, Beats by Dre, Taco Bell and Microsoft, and a highly praised Hyundai spot featuring Jason Bateman, which premiered during the 2019 Super Bowl. 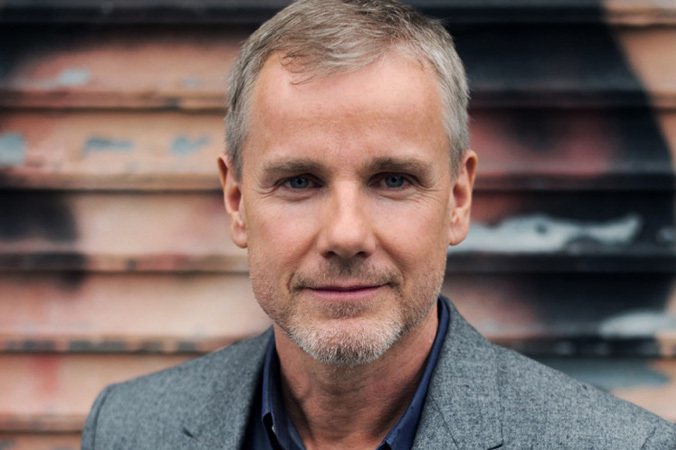 Hussey received an HPA Award nomination for his arresting work on the thriller Red Sparrow, directed by Francis Lawrence and he colored Sports Emmy® Award-winning “Daytona 500 – Daytona Day” promotional spot for Fox. Recent outstanding episodic TV work includes HBO series, Insecure, executive produced by Melina Matsoukas; and Barry, executive produced by series star, Bill Hader.